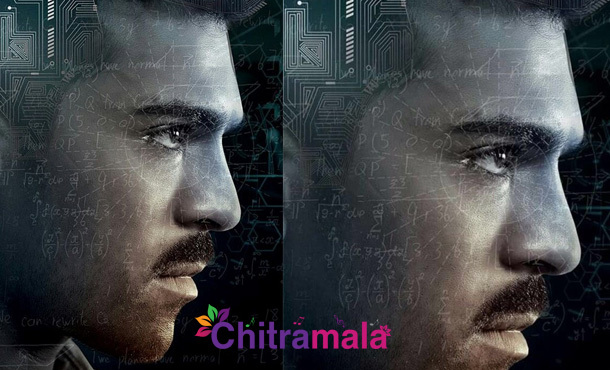 Megapower star Ram Charan’s forthcoming film Dhruva first look poster is out now. The movie is being directed by Surendar Reddy and produced by Allu Aravind under Geetha Arts banner. Dhruva is a remake of Tamil hit movie Thani Oruvan. Actor Aravind Swamy is playing the villain role in the flick. Rakul Preet Singh is once pairing with Ram Charan for this film after Brucelee. Ram Charn will play the role of an IPS officer. The music for the movie had been composed by Hiphop Tamizha. P.S Vinod is the cinematographer and Naveen Nooli is the editor for Dhruva movie.